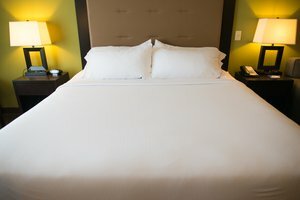 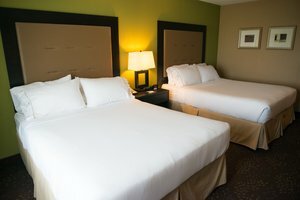 "The hotel was nice and quiet, and the beds were comfortable. 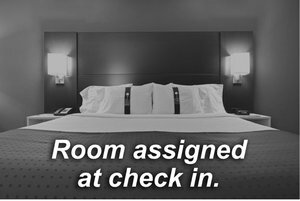 Good place to stay.2018-05-29"
"Our room wasn't ready when we arrived at 3:20 PM. 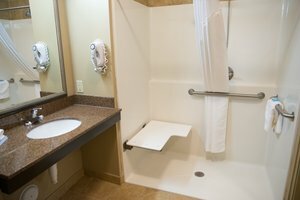 After waiting 20 minutes, we were given another room. 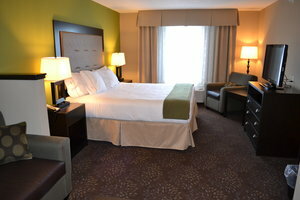 The room and the elevator needed vacuuming, but the rest of the room was clean. 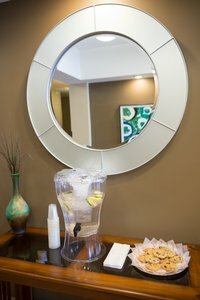 Good customer service and nice breakfast. 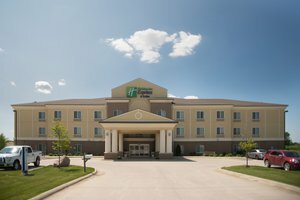 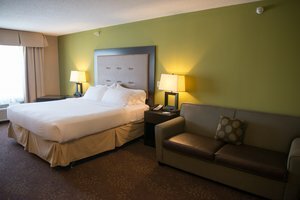 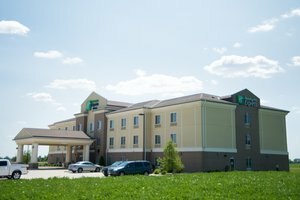 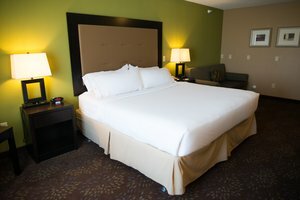 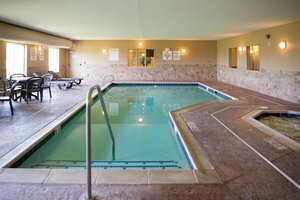 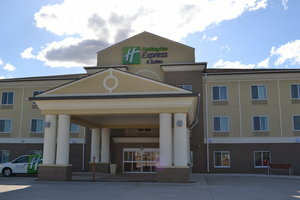 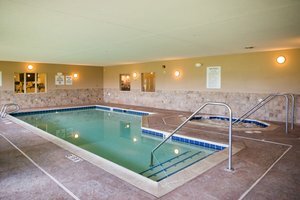 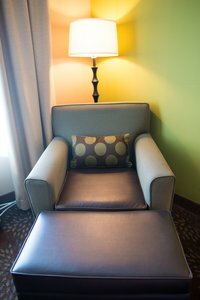 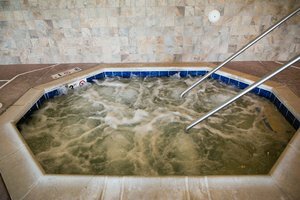 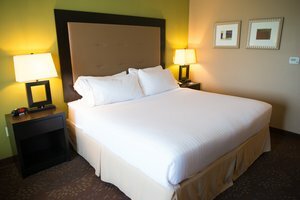 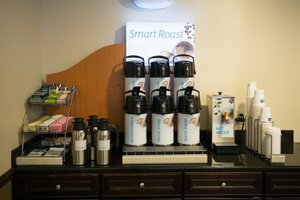 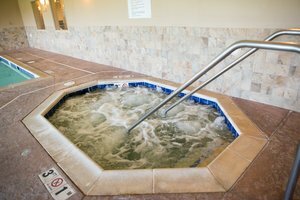 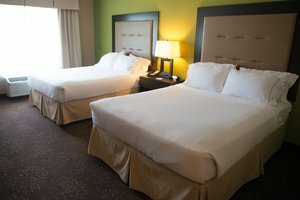 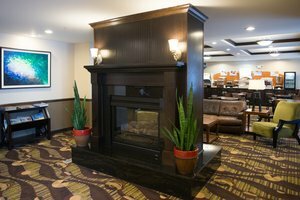 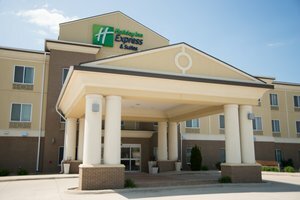 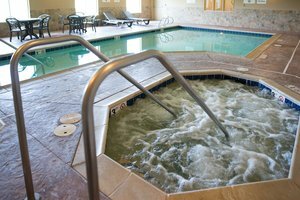 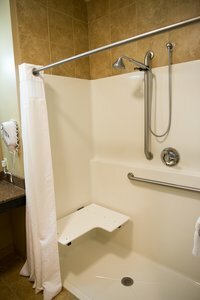 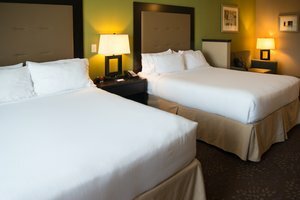 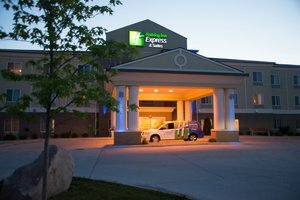 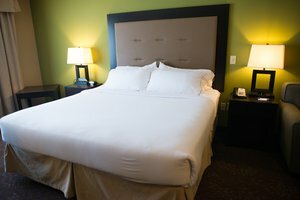 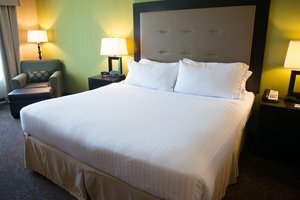 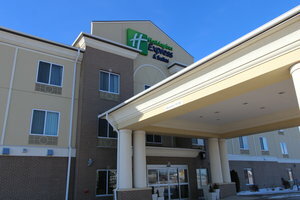 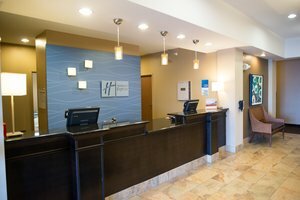 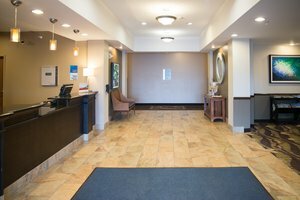 Decent hotel overall.2016-02-09"
Learn more about Northwood Hotels & Motels in our Northwood Hotels Guide.